STRUGGLE TO EAT ENOUGH VEGGIES? Most greens product are missing 2 key things for optimal health because they don't have enough protein you need for a healthy fat-burning metabolism AND the omega 3 fatty acids that are essential for keeping a high level of health. Veggie Solution is loaded with both high quality protein and omega 3 fatty acids. 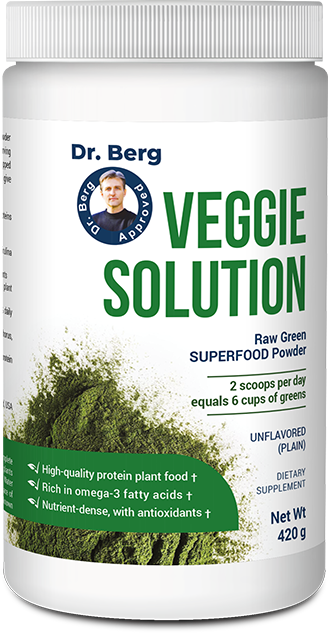 Veggie Solution has the higest quality plant protein available today that gives you more essential and branch-chain amino acids than any other plant protein. Plus it's easy to digest, non-GMO, and 100% free of soy, gluten, and dairy. This ultimate keto-friendly powder delivers anti-aging benefits including phytonutrient support for your healthy blood sugar, heart, vision, brain, muscles, bones, and joints. 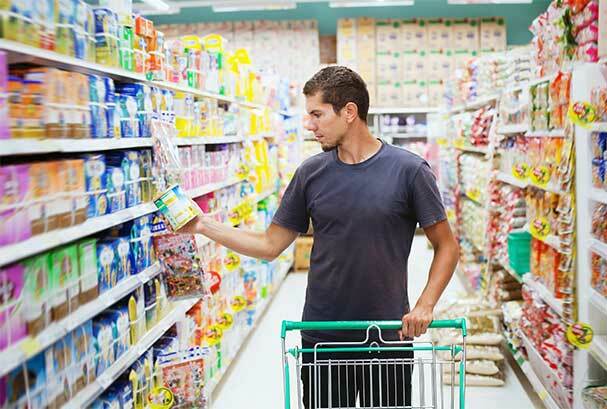 Saves you $$$ at the grocery store. Just two scoops of Veggie Solution equal a whopping SIX cups of veggies... for only $1.50! Even better, it's delicious, easy, and fast - perfect for your busy lifestyle. 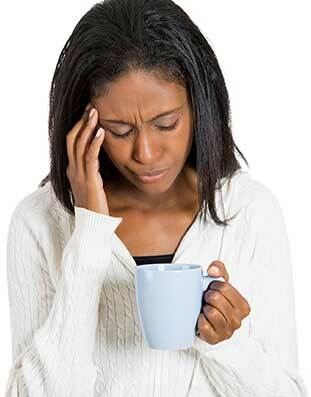 You may think your low energy, foggy thinking, and run-down feelings are due to aging. Or not getting enough sleep. Or some other reason. 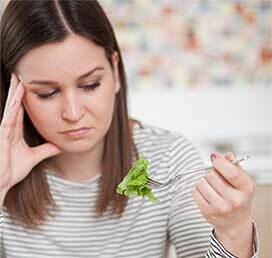 But the real reason why you're not feeling 100% could be because you're not eating enough nutrient-rich vegetables. Let's face it: you're not alone. According to the CDC, only 1 in 10 Americans eat the minimum recommendation of 2-3 cups of veggies a day. And the truth is... 2-3 cups still isn't enough. To wake up every day feeling youthful, vibrantly healthy, and full of energy, you need to eat 7-10 cups of veggies a day. But what do you do if it's a struggle to squeeze in all those servings? Or, even worse, you DISLIKE veggies? That's where Veggie Solution is a superstar. That's because it's not like most other greens product. It's a real vegetable replacement... giving you the equivalent of 6 cups of whole plant veggies in only 2 scoops! Even better, the Raspberry and Lemon flavor is delicious and blends perfectly with no grit! 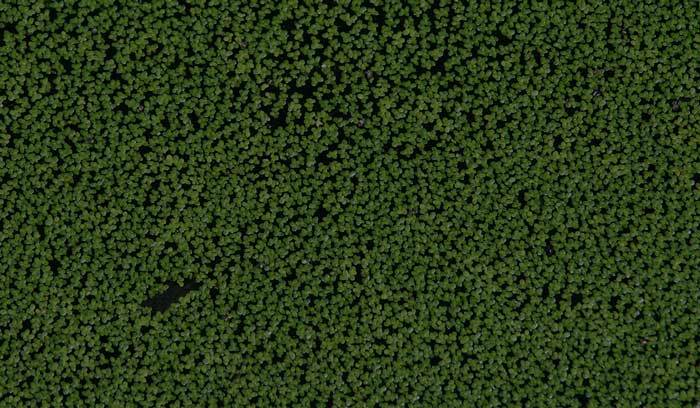 Whole-plant nutrition from LENTEIN water lentils, "The world's most complete and sustainable food source"
Plus Veggie Solution is non-GMO and gluten, soy and dairy free. It's also vegan and keto-friendly with zero carbs. By giving your body the nutrition it needs, you'll enjoy steady energy all day long, sharper thinking, and an overall feeling of well-being! Only two scoops equal 6 cups of veggies! Get a jitter-free 'natural high' that lasts all day long! Fiber and protein help reduce your appetite, crush cravings and increase fat burning! Vegetable fiber supports you gut flora health and regularity! Omega-3 fatty acids and phytonutrients are anti-aging! This near zero-carb superfood never spikes your blood sugar! Just mix 2 scoops into water or a smoothie and go! dissolves well. Supports your overall health with powerfull whole-plant nutrition. Helps give you natural jitter-free energy all day long. 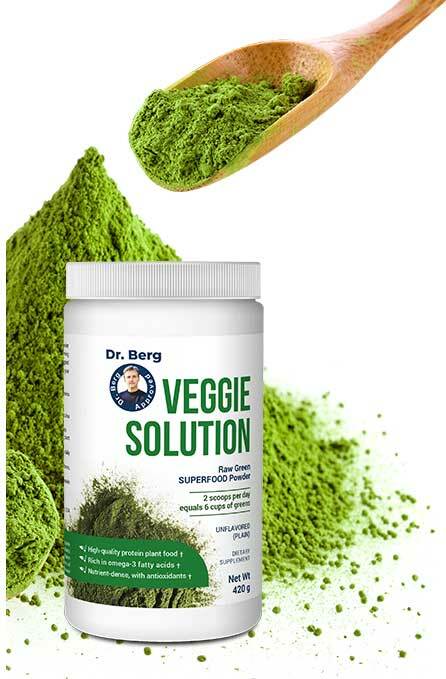 Promotes your healthy digestion with vegetable fiber. Makes weight loss easier by supporting your healthy metabolism. Anti-aging nutrition supports your healthy brain, heart, eyes, and more. Promotes healthy blood sugar levels with zero carbs. Helps our planet with the most environmentally-friendly protein available today. Delicious, fast, easy, and affordable. Are you on the Healthy Keto diet? If so, you could be missing out on something that could MAKE or BREAK your keto weight loss success. It's one of the biggest mistakes people make with keto... vegetables. Many people cut veggies out or very low - thinking that it will help their keto weight loss. This thinking is all wrong. Veggies actually help your keto weight loss by giving you energizing nutrition, stomach-filling fiber, and healthy metabolism support! In fact, cutting out veggies or cutting them down to the minimum is why many people end up feeling sick or tired on keto. That's because when your body goes into ketosis you start having a buildup of waste and toxins. This comes from your body releasing its fat stores. This is because ketones are acidic. But you can avoid this easily and help melt away pounds by eating plenty of vegetables. Especially vegetables that are low carb and high in fiber. These vegetables give you lots of minerals, trace minerals, vitamins and also help carry the waste and toxins released from your fat stores out of your body. So you feel great again, with energy to burn. To help supercharge your health and weight loss success on keto, be sure to eat 7-10 cups of low carb veggies every day. And if you have trouble squeezing in all those servings, now there's a fast and easy solution: Veggie Solution. With just 2 scoops, you'll get the equivalent of a whopping 6 cups of energy-and-health-boosting veggies! So you can successfully maintain a healthy weight on the keto diet... and feel great too! This clean-greens superfood gives you endless energy, improved digestion and vibrant health starting in 15 seconds! NO RISK - TRY IT OUT FOR FOR 30 DAYS AND IF IT DOESN'T WORK FOR YOU, YOU'LL GET YOUR MONEY BACK! 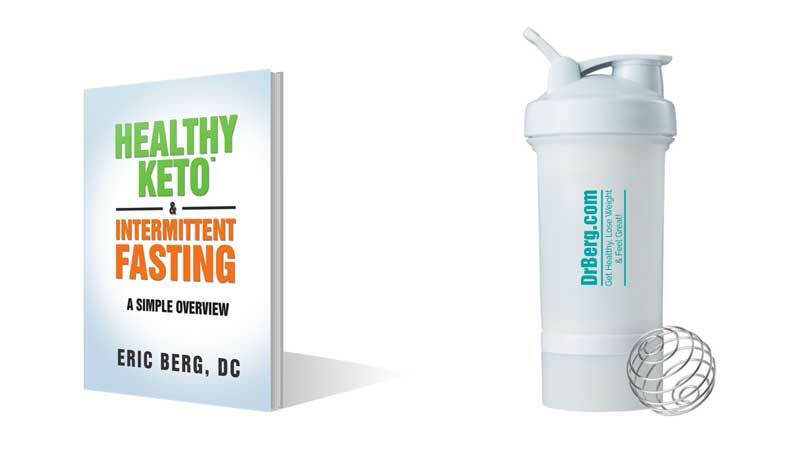 Get Dr. Berg’s New Booklet (pdf), "Healthy Keto & Intermittent Fasting"
Our shaker bottle has 3 compartments to hold not only your shake, but your supplements and powders, too! We also included a stainless steel mixing ball to ensure your fluid is thoroughly smooth. No more clumps, lumps or particles that float around. This product is perfect for the Organic Wheat Grass Juice Powder, Our Meal Replacement and even for the instant Kale Shake. Plus, it is a BPA-free plastic container — and dishwasher safe. No leaking because it has a leak-proof lid.